I first suspected that it might be the image, so ran an md5sum check and it turned out alright. I tried creating the bootable media with "Startup disk creator", the built in image writer in Linux mint and "unetbootin". I am kind of lost, could anyone point me in the right direction? That should normally work but some computers are fussy about what they will boot from. Do you have a Windows machine that you could try using Rufus on? Not at home, but I have a windows machine at my work. Do you think it is how the image is written on the USB stick? I tried using the same USB with Lubutu on and it ran perfectly. It could be. Try getting Rufus on Windows, it has a pretty good success rate of making things bootable. Is that output a direct copy/paste ? Was "cdrpm" a typo ? If it was a typo, which version of Mint were you using to create the LiveUSB ? I don't think "Startup Disk Creator" has worked properly for some time now .. but recent versions of Mint (17/18/19) should have "USB Image Writer" installed by default .. that should work. Oh, and the USB stick should be formatted as FAT32. I've now tried using Rufus, but the same result. It was meant to say cdrom. I don't know if it is a BIO's setting? CSM (Don't know if it effects anything) Is disabled. Even with Rufus the results ends up being the same. 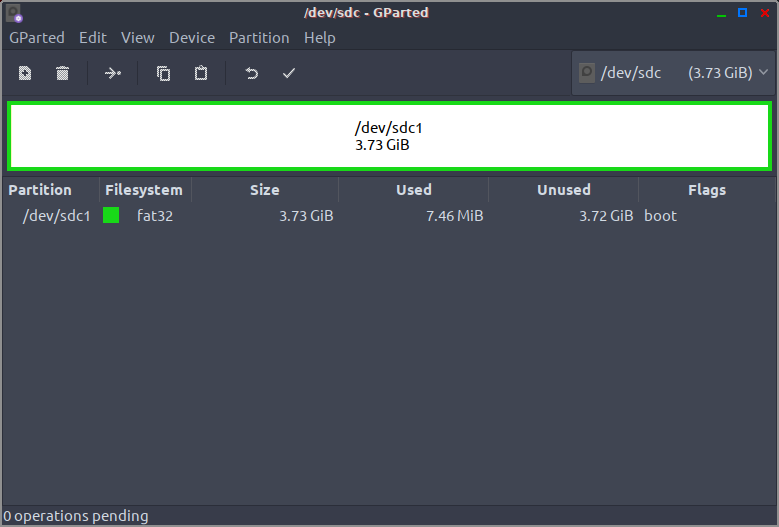 Startup Disk Creator, and USB Image Writer are 2 different apps. And make sure you have the 64bit version of Peppermint 9, not the 32bit version. and have you tried a different USB stick ? Is this going to be the only OS installed ? .. or are you planning on dual booting ? Did it but now the USB does not show up as a bootable media, think it might be something with partition, I'll look into it tomorrow. and have you tried a different USB stick? Is this going to be the only OS installed ? .. or are you planning on dual booting? I tried another USB, formatted it with USB stick Formatter (Linux mint FAT32) and used USB image writer. It is supposed to be the only OS installed since the laptop I am trying to run it on have 32 GB of disk space. In that case, have you tried enabling CSM and booting in legacy BIOS mode ? So the USB works on my other laptop Asus GL752vw, I am able to boot into a live session. You said you have Lubuntu running. 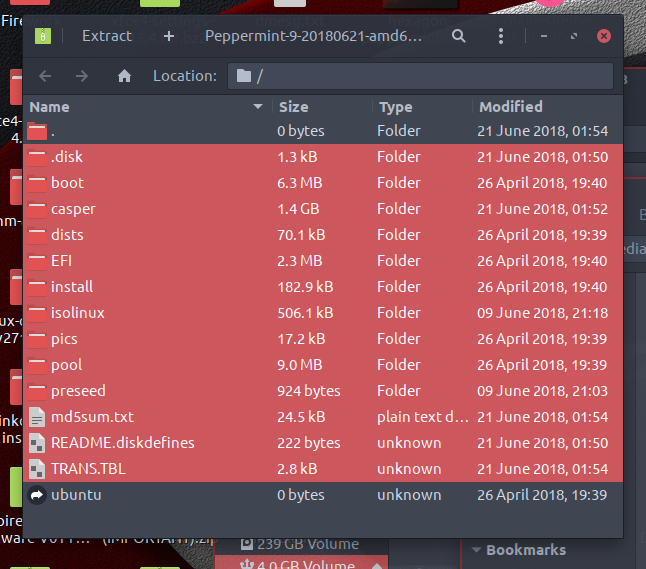 Is it based on Ubuntu 18.04 or 16.04? 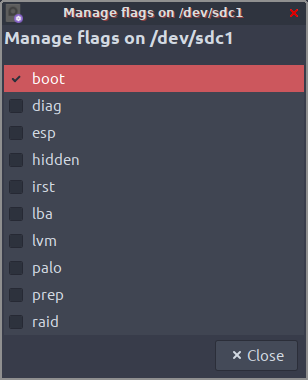 Does any other distro boot? If so which? Have you tried another usb? After answering pin's question above .. let's try creating a UEFI **ONLY** USB stick. and extract them to your USB stick. You can safely ignore that, and click the "Close" button. Okay now try booting from that USB stick in UEFI mode. In short, if you extract the 64bit Peppermint ISO into a FAT32 USB stick that has the boot flag set, it should be possible to boot it on a UEFI system .. it will NOT however be bootable in Legacy BIOS mode (as GRUB wasn't written to the MBR).